Want to give a gift that’s made in Britain? I’d really appreciate it if you also shared the quiz too. 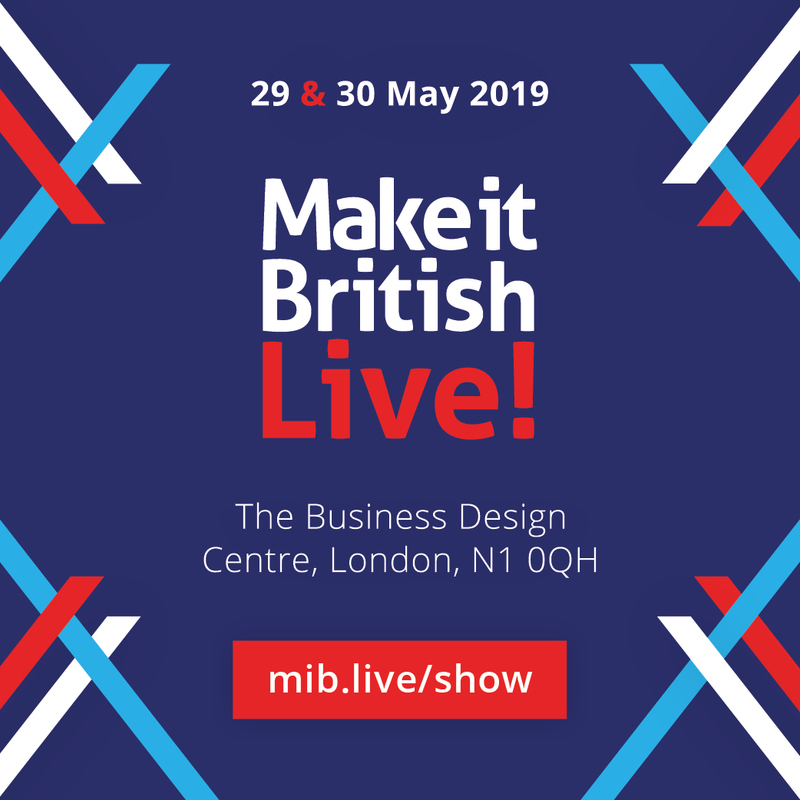 British makers need your support! Did you know there are 52 million gift-buying adults living in the United Kingdom? If every one of those individuals bought just one £20 gift made in Britain this Christmas it would add over £1 BILLION to the UK economy. That’s something worth thinking about! And if you buy those British-made gifts directly from the makers then that is more pounds going directly into the pockets of UK manufacturers. You can find everything you’re looking for in our Make it British Gift Guide. There really is something for everyone in this year’s gift selection, and we have made it easy for you by breaking the guide down into helpful categories: Gifts for Him, Her, Kids, Pets, Under 20 and Unique Gifts. 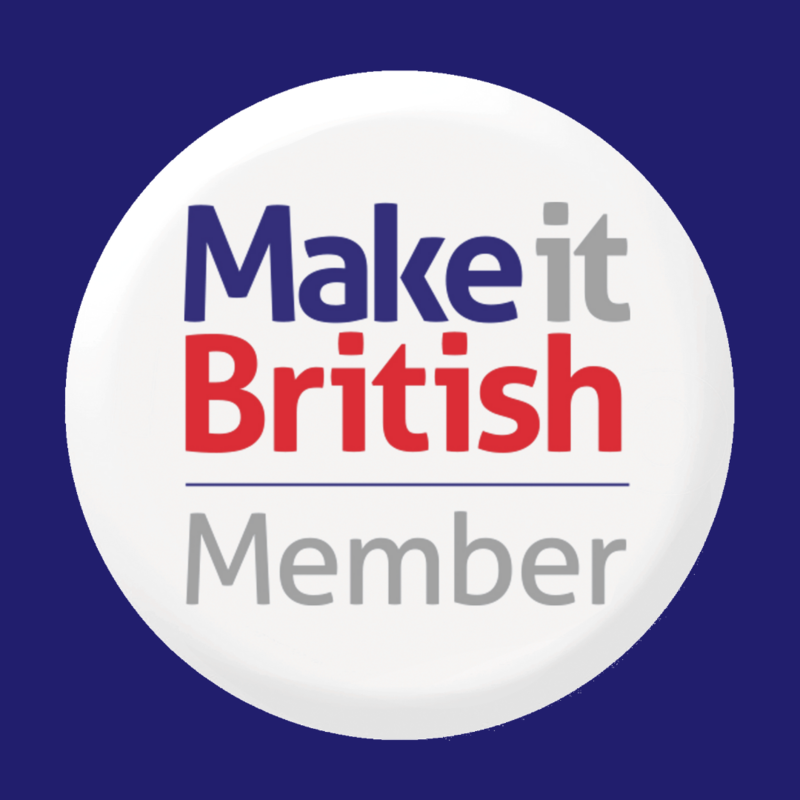 Not only will the guide help you get all your shopping done quickly and without the stress, it will also help you to Buy British and support our fabulous brands! This year we’ve made it even easier to sort your Christmas shopping. 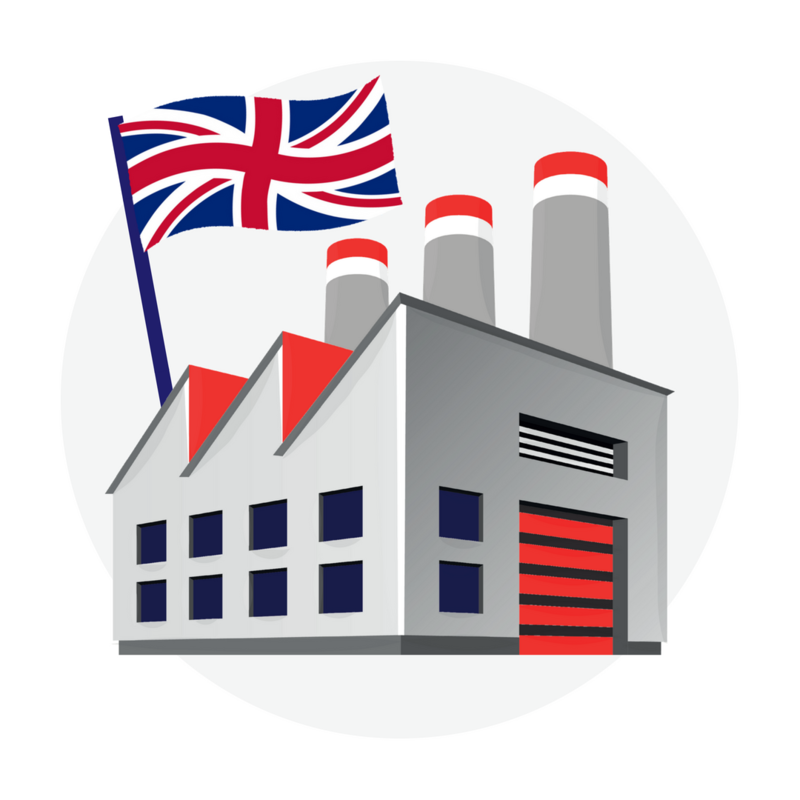 We’ve created a fun quiz to help you choose the perfect gift made in Britain.